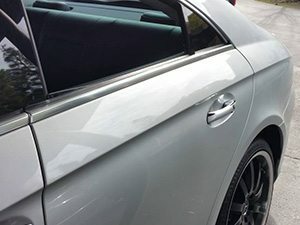 We offer mobile paintless dent removal services in Martinez Ca, 94553. 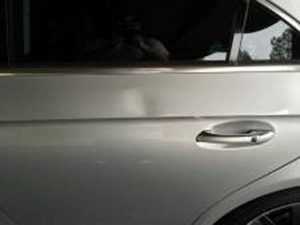 Mobile dent removal is your best time and money auto body solution available. Paintless dent removal is a very popular service that many car owners are getting done to their vehicles instead of traditional paint and body solutions. The cost of paintless dent repair is so much cheaper when you choose Dent Erasers service in Martinez CA 94553. Our mobile paintless dent removal service is the best choice for those who live busy and hectic lifestyles.